This is a recurring theme, as I’ve already posted twice on the subject: Pricing your ebook: Is free the new paid? and How to price your Indie book both deal with this. 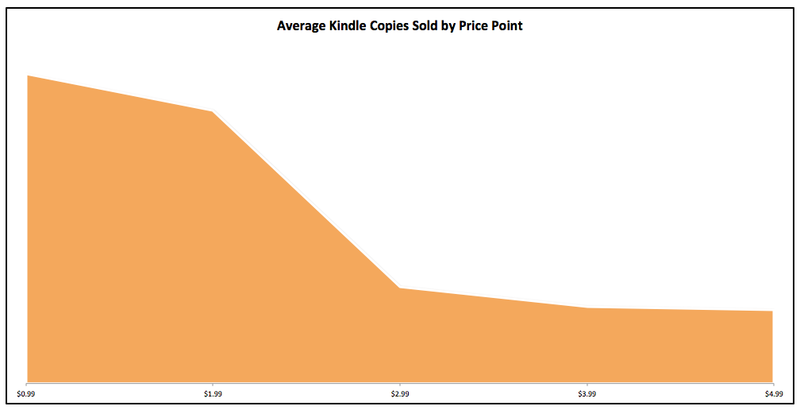 I’m writing about it again, as Written Word Media recently published an excellent post on pricing one’s e-book. As Taylor, its author, points out, the answer depends on whether your immediate goal is to reach new readers and generate sales (along, presumably, with reviews), or to make a profit.